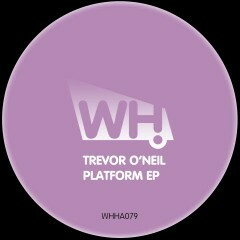 From the sunny shores of Ibiza, here is the new Platform EP from Trevor O’Neil on What Happens. The title track can best be described as the biggest track in his sets during the summer so far and has had many DJs turning their heads and begging for a copy. No wonder why.